We are an Australian retailer and importer specialising in supplying accessories for photography and video enthusiasts and professionals - all the bits you can't easily find in your local camera store. 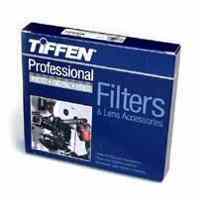 This webstore is dedicated to Tiffen brand filters from the USA - we carry hundreds of the most popular Tiffen filters in stock and have regular air shipments from the factory every 2-4 weeks for out of stock items. We ship world-wide.